My love for you is so powerful, baby it burns bright. I also glow in the dark, but that's another story. Shirt Info: Screenprinted on soft, comfortable, and socially responsible American Apparel or Royal Apparel 5051 and 2102 in BLACK! 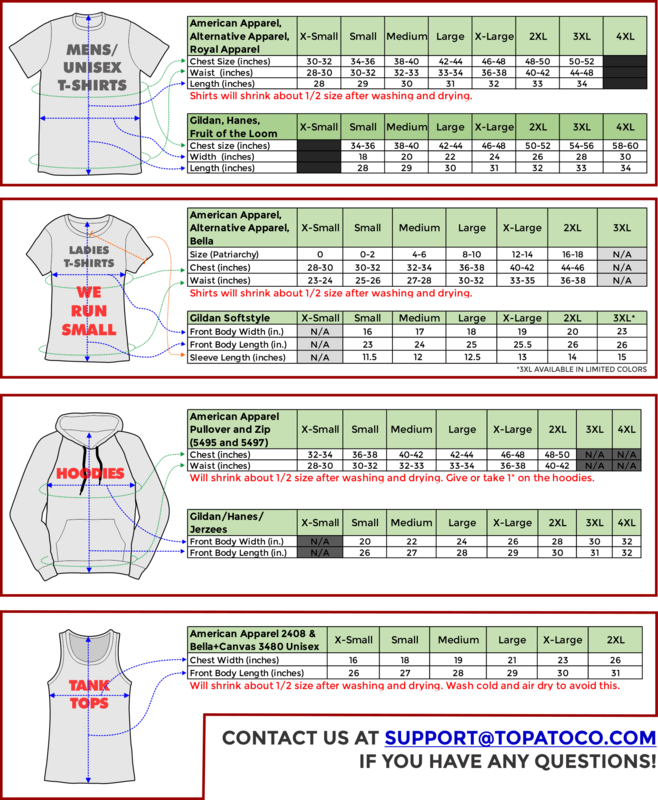 See sizing information first!